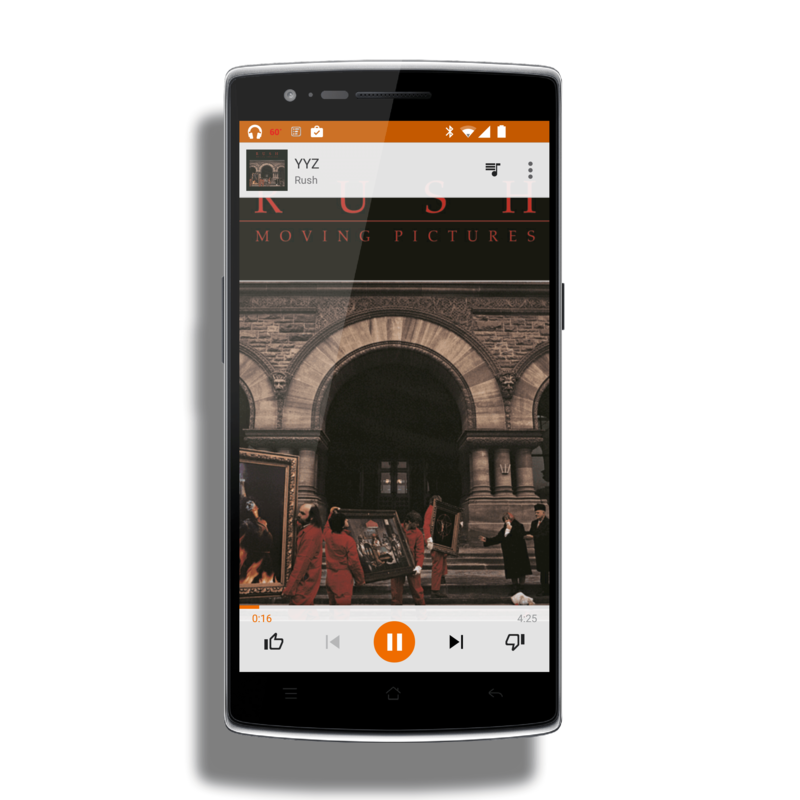 Google has released an important bug fix update for the Google Play Music app for Android. The update also brings some improvements around finding streaming radio stations for those in the United States. This latest update is build 6.0.1951S.2109908 for those keeping score at home and for those taking bets on who can come up with the longest release version number 🙂 The update comes just a couple of weeks after the last update which was more-or-less a bug fix release after the initial launch of the streaming music service back in June. While Google Play Music is free to use, for a $9.99 monthly subscription you get ad-free unlimited streaming and downloading of music from the Google Play Store. The big fix in this update to Google Play Music is for songs that you own. Previously you could build a playlist from your Thumbs Up selections but if you did a thumbs up to a song you own, it wouldn’t play in the playlist. That seems to have been resolved and in my tests today I had no problem playing owns songs in this playlist. If you have been impacted by this bug then you certainly need to get this update for your Android phone or tablet and see if it resolves the issue. With this update, Google Play Music also has an improved search engine for finding radio stations to listen to streaming music. This is only going to benefit those in the United States right now but now you can search for literally any word or band name and it will return something in the search results. Even partial words seem to work (like if you only know the first part of a title of a song for example). Overall this is a good update for those who use the Google Play Music service and if you have been impacted by the playlist bug it is one you need to get downloaded.